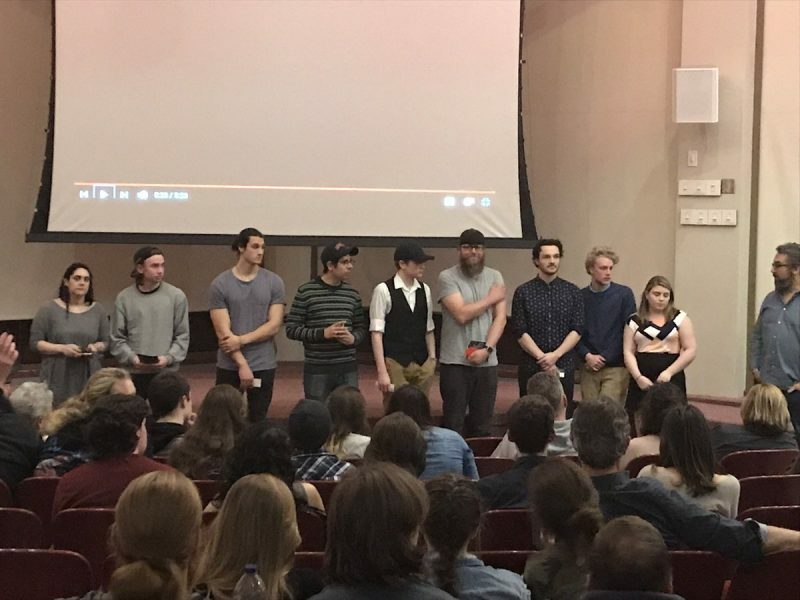 BELLEVILLE – Four films made by Loyalist College film and TV production students will be featured at DocFest on Saturday. 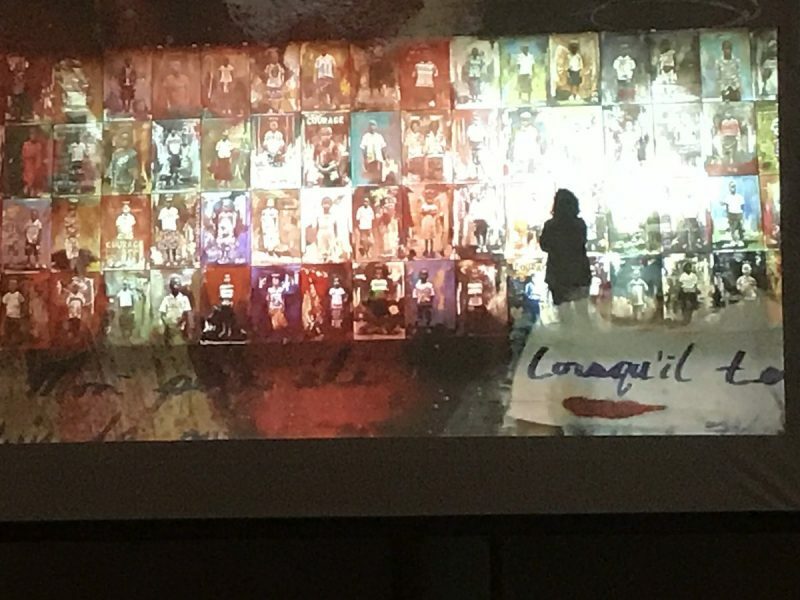 The Pursuit of Passion, Colours of Courage, Sideways and Sliding and Life In Focus were the four films selected at a screening Wednesday night at Loyalist’s Alumni Hall. The films were chosen by a panel of judges made up of Braden Dragomir of Make Hay Media and Adam and Andrew Gray of Gray Brothers Films. The judges decided to rank the films and put Colours of Courage on top. 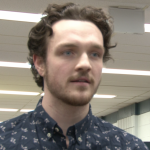 Sean Williamson, the camera operator for the film, said even he was surprised that the film placed first. “I thought it was going to be one of the top four, but the fact that it won was great,” he said. The event featured nine short documentaries in total. The range of topics included a Loyalist faculty member’s passion for judo, the struggle of a transgendered teenager, and how a young woman’s passion for writing helped get past thoughts of suicide. Williamson said the hardest part of the filmmaking process was the emotion involved in the subject matter, which was an artist inspired by people finding courage amid adversity. On top of having their films featured at the DocFest screening, Williamson and the other winning filmmakers will be able to attend some of the events at the festival of documentary films. The student films will be screened together on Saturday at 2:30 p.m. at the Core Centre in downtown Belleville. DocFest screenings take place Friday, Saturday and Sunday, with tickets still available online.